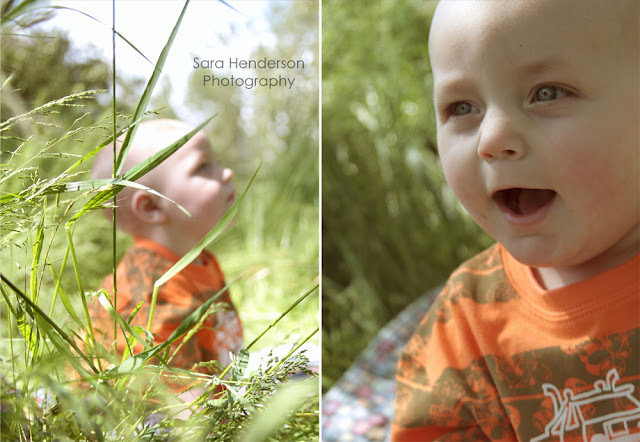 I just wanted to let everyone know that I am holding a cutest baby contest for a free photo session on my photography blog Sara Henderson Photography. Follow the link to find out how to enter to win, but just be aware that this contest is for people in the Portland Oregon area only. I will not fly to Timbuktu to give you a free photo session, sorry. Or you can send your photos to SHendersonphoto@gmail.com. Make sure to check out my facebook page to see all the cute babies and cast your vote.